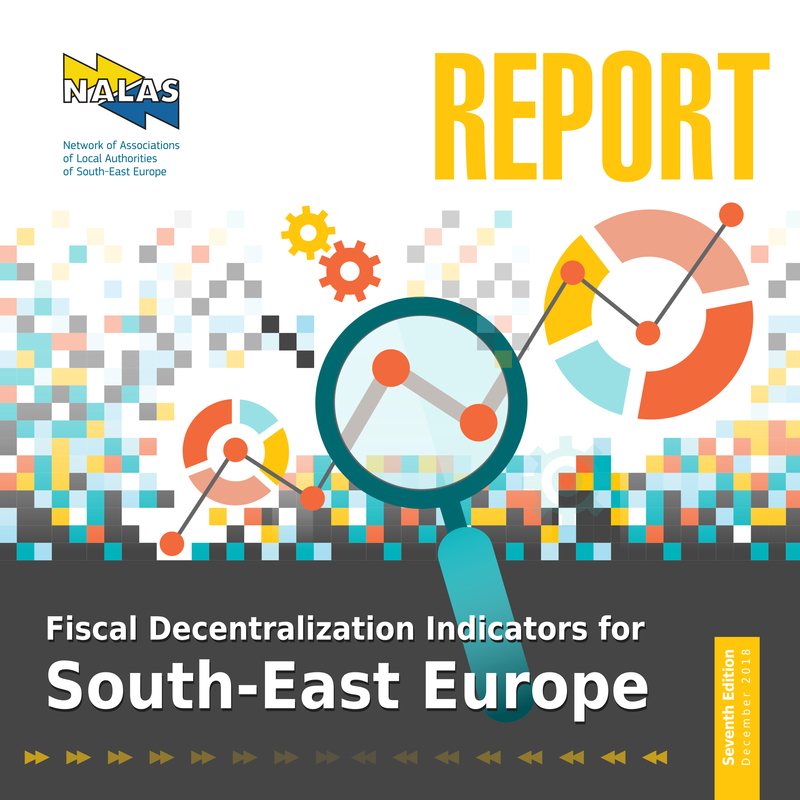 The Network of Associations of Local Authorities of South East Europe (NALAS) has published the seventh edition of its Fiscal Decentralization Report aimed at providing policy-makers and analysts with reliable comparative data on municipal finances and up to date information on intergovernmental fiscal relations in South–East Europe. The report is structured in four sections. The first reviews the data used in the report and discusses some basic methodological issues. The second provides an overview of the structure and functions of municipal governments in the region. The third section examines selected indicators of macro-economic performance and fiscal decentralisation. The fourth one focuses on the evolution of intergovernmental finances in each NALAS’ member country or entity. The ongoing tendency of concentration of people in capital and metropolitan cities, despite the region’s diversity in terms of territorial organization. Find more outcomes of the report here.